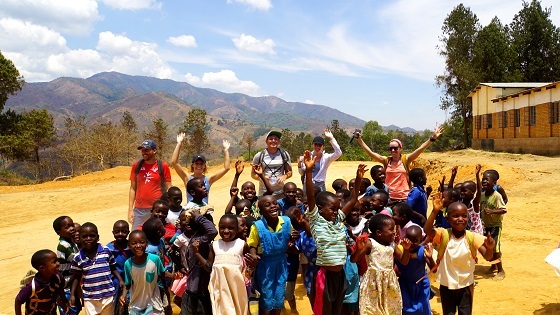 We’ve just launched our latest YouTube video so why not head to Malawi on your lunch break? 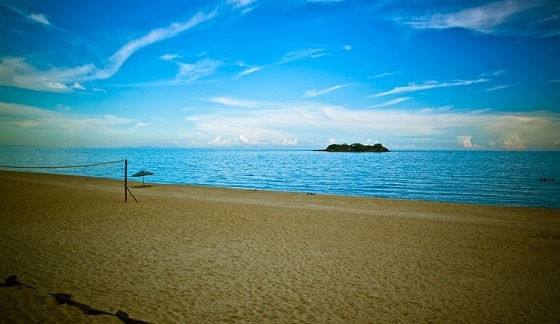 Nestled on the southern end of Africa’s Great Rift Valley, Malawi is dominated by the freshwater Lake Malawi – dubbed by David Livingstone as the ‘Lake of Stars’ owing to the shimmering surface reflecting bright golden sunbeams under an open blue sky. 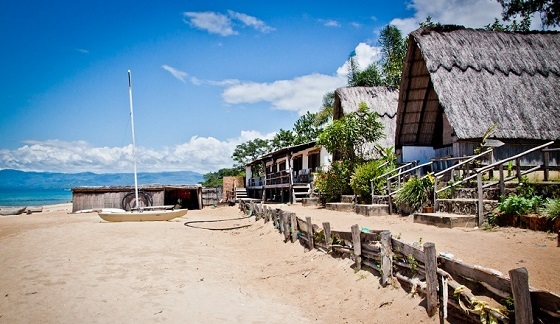 – Take a horseback ride through the villages finishing with a swim in the warm waters of the lake or hike uphill to hidden waterfalls and communities, and experience breathtaking views across the surrounding landscape.